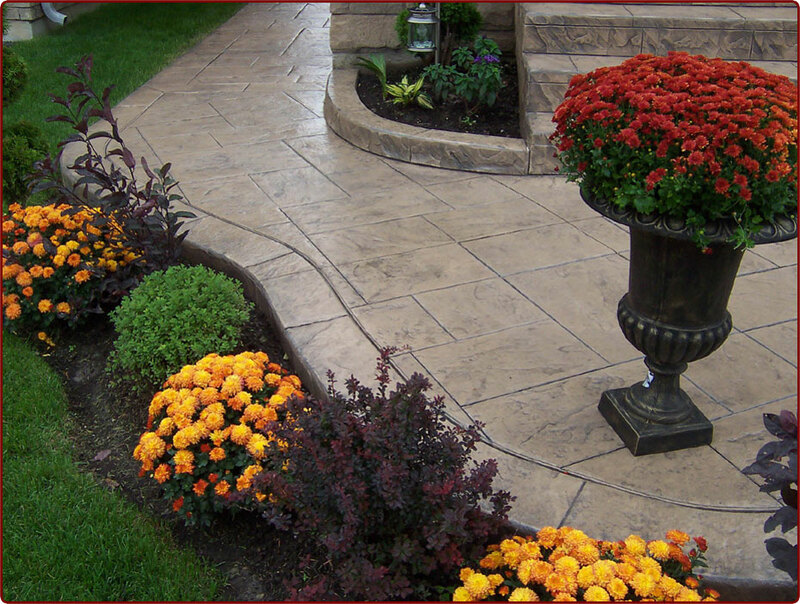 Make a lasting impression on your guests by showing off your beautiful decorative concrete patio, sidewalk, or driveway. Decorative concrete can be made to look like brick, slate, stone, tile, wood, as well as various other patterns and textures. These textures along with the addition of colors create a similar look to the real life building materials, yet last longer than the natural materials.